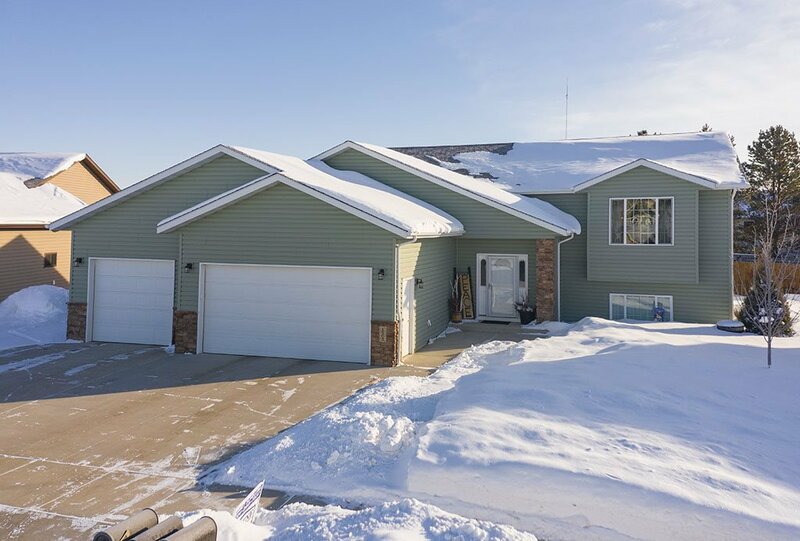 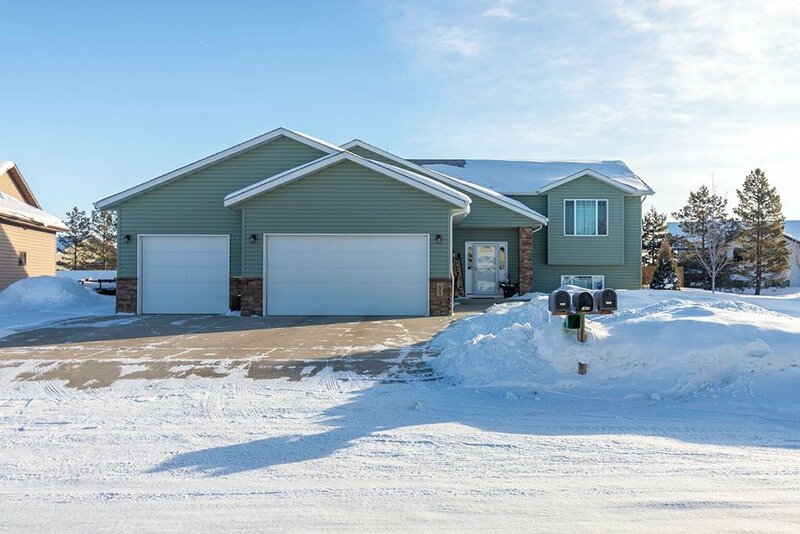 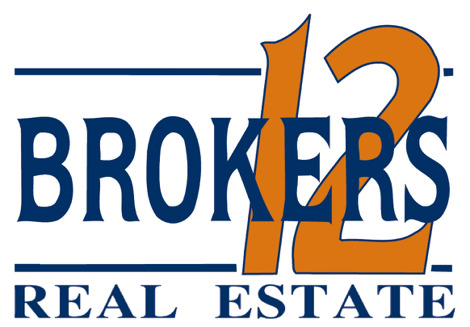 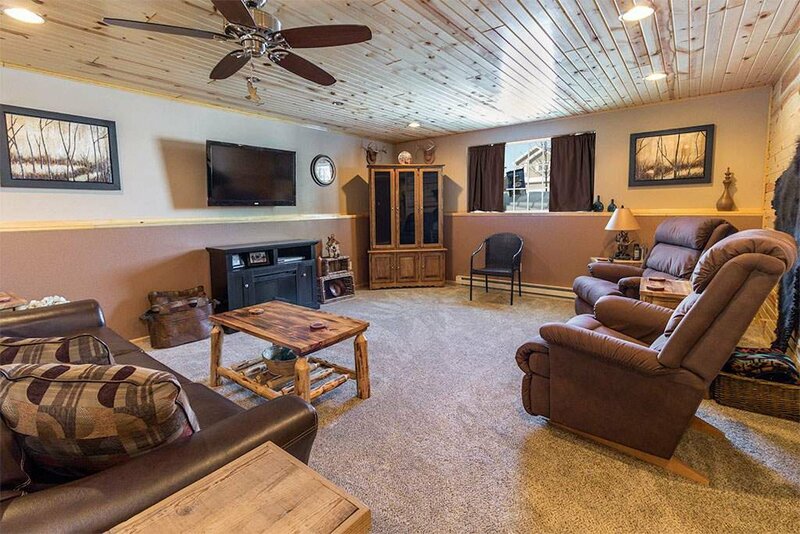 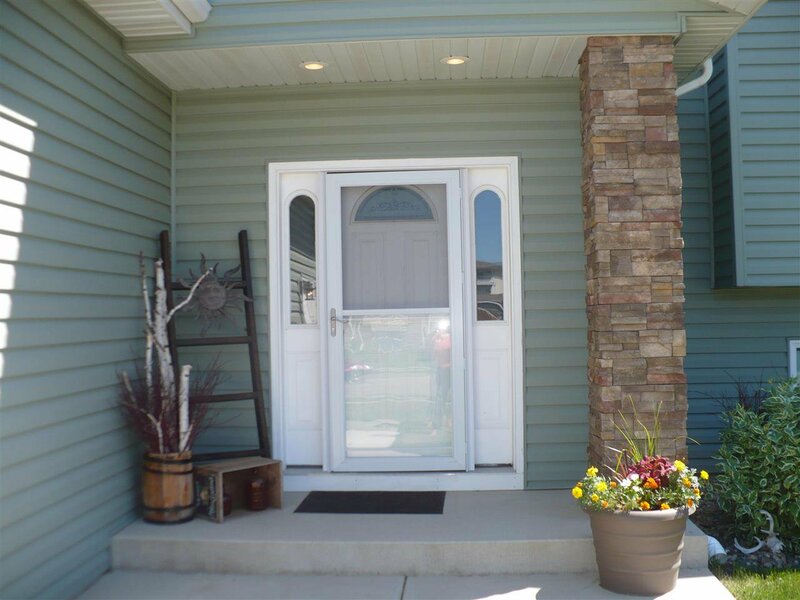 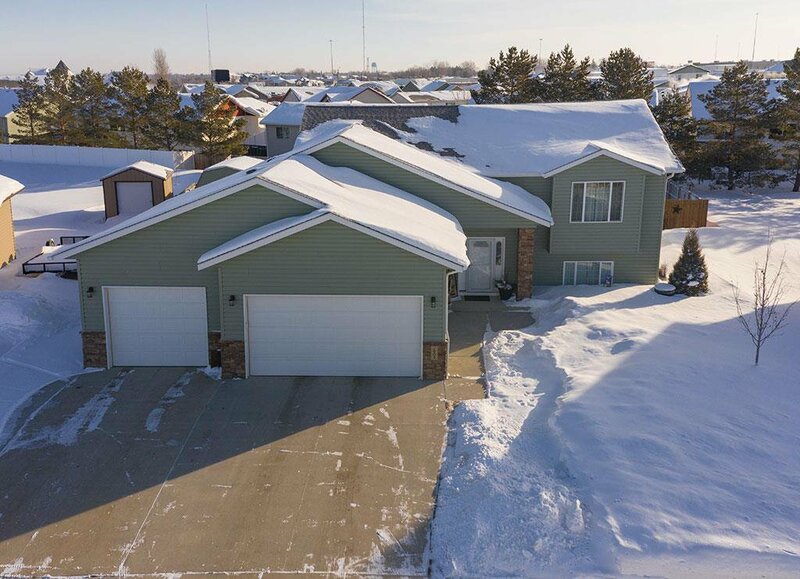 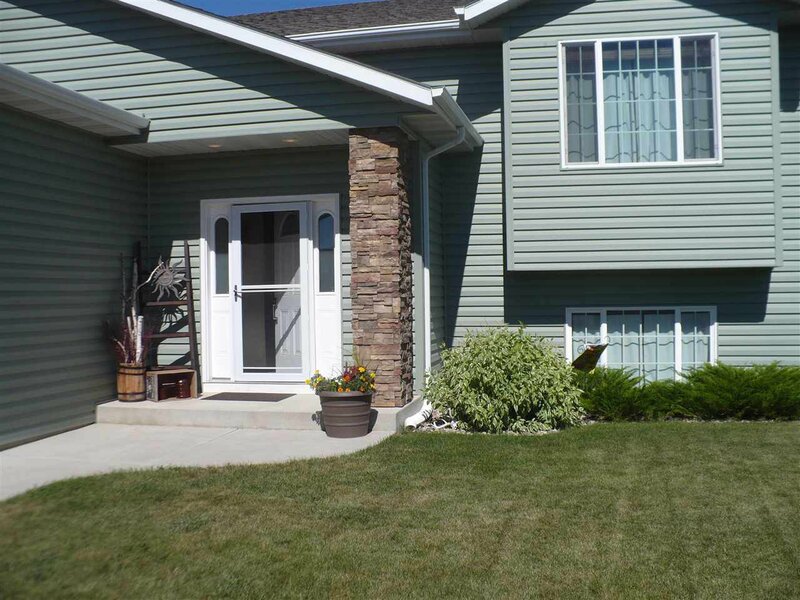 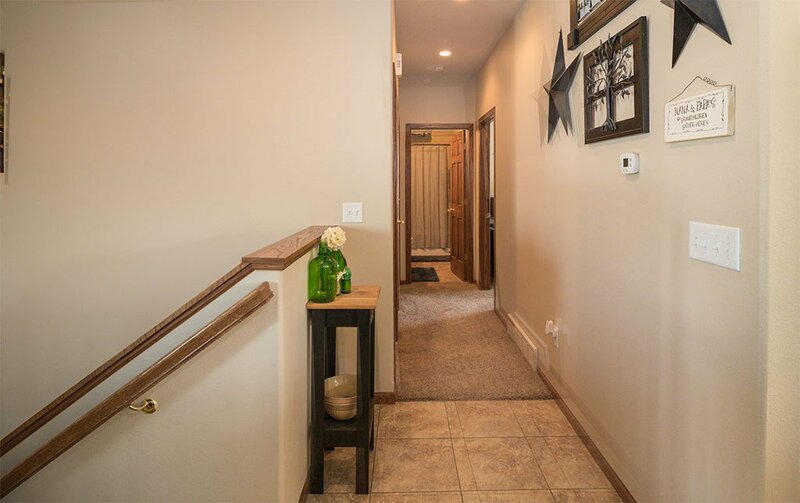 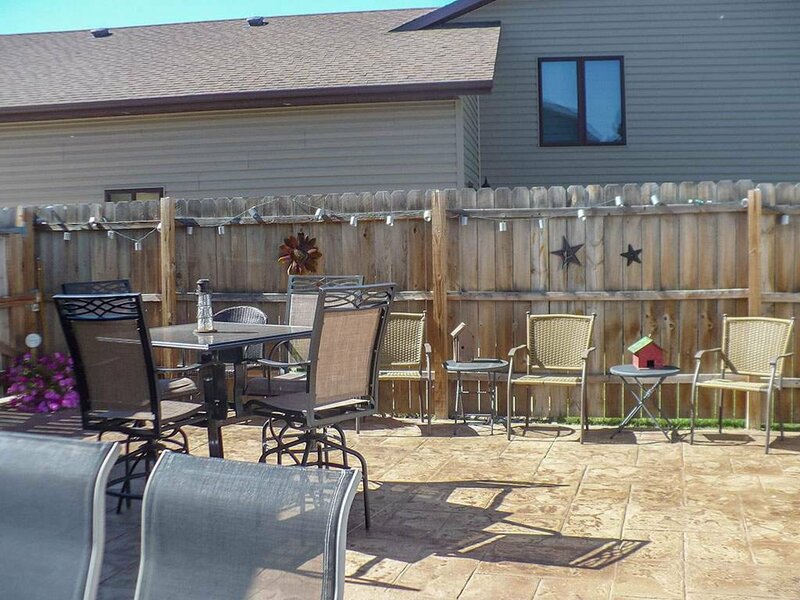 Excellent home located in SW Minot, conveniently located by shopping, restaurants, and easy access to the bypass and highways. 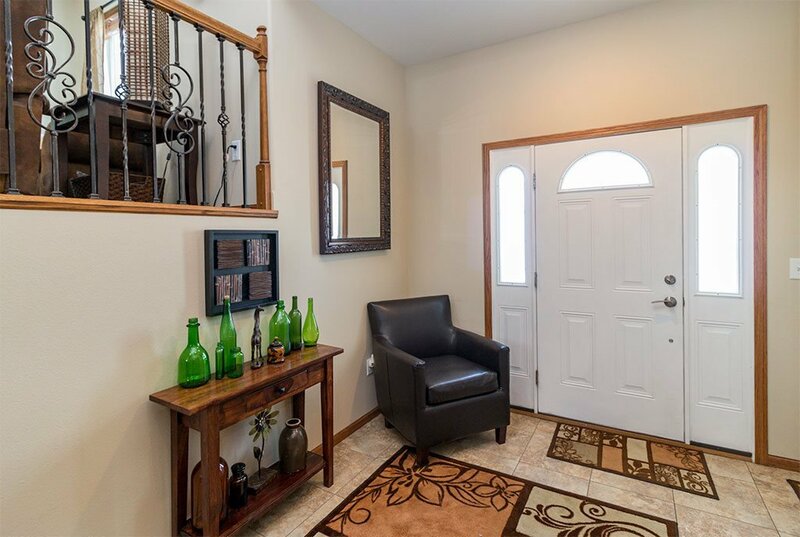 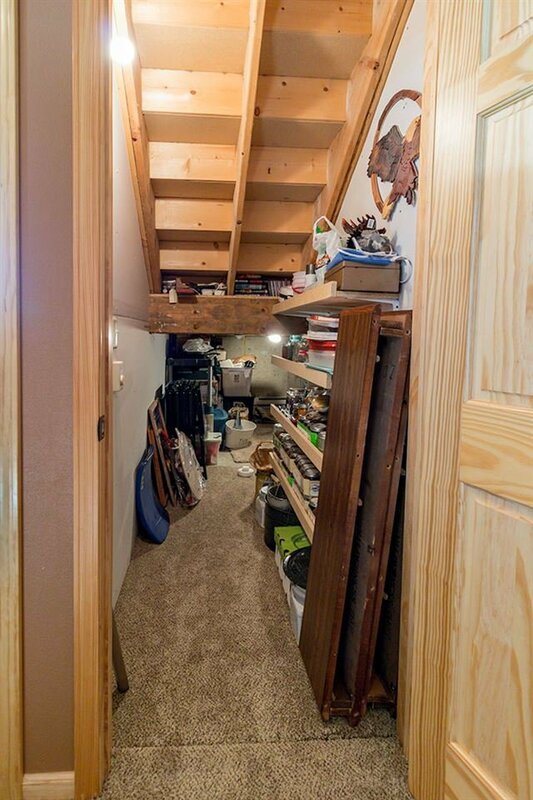 This beautiful home is amazing, you walk into a large foyer with a closet actually big enough to hold all your coats! 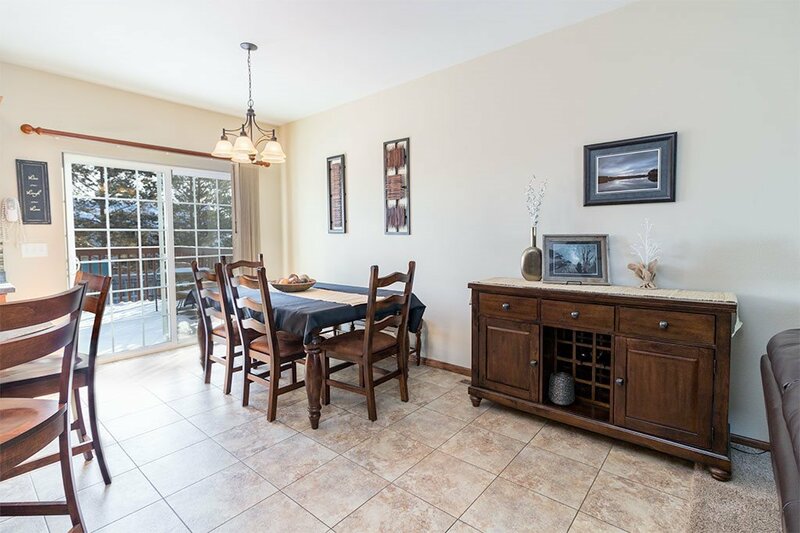 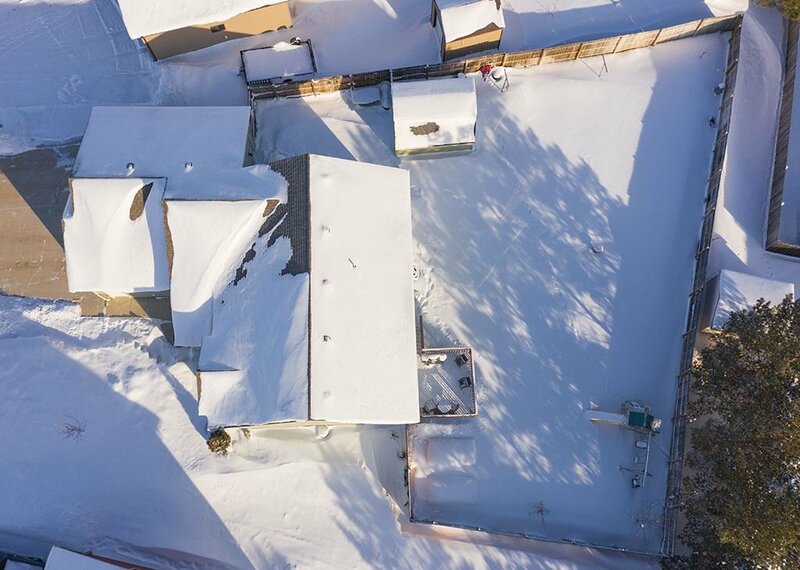 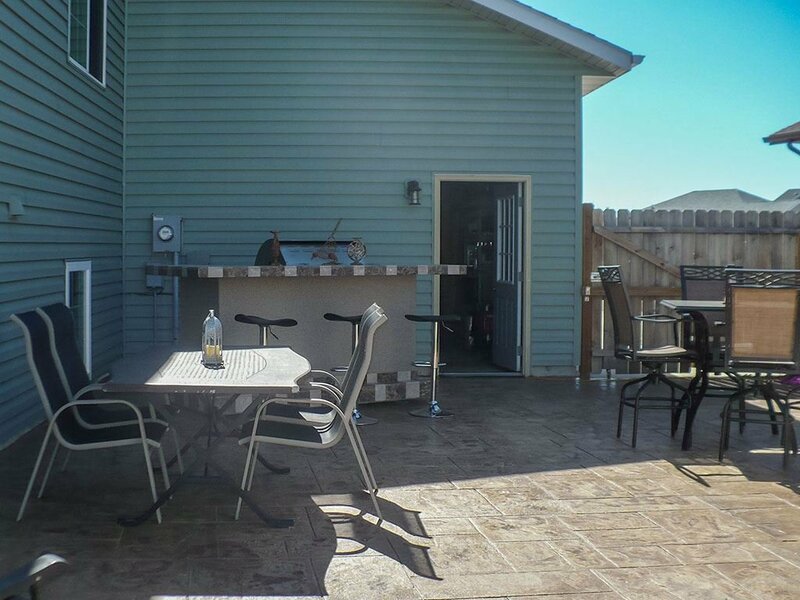 You will fall in love with the kitchen and upper end cabinets, it's open to the living room and dining area which has a patio door that goes out to a deck. 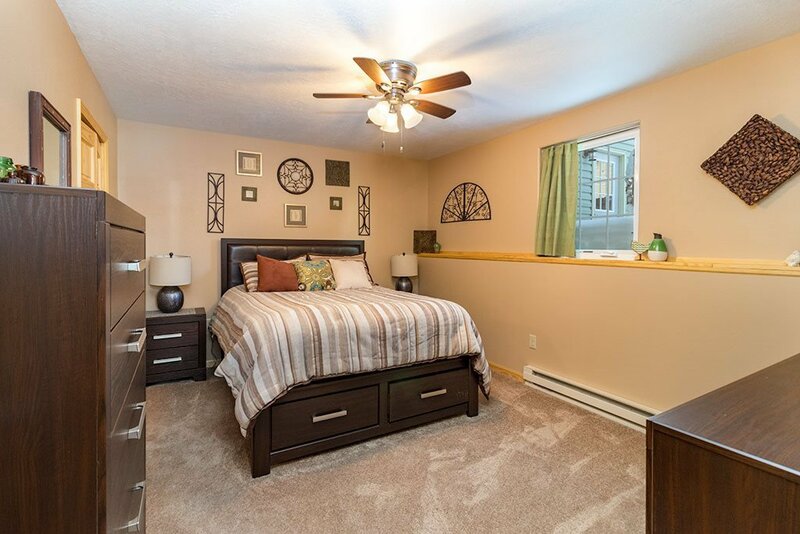 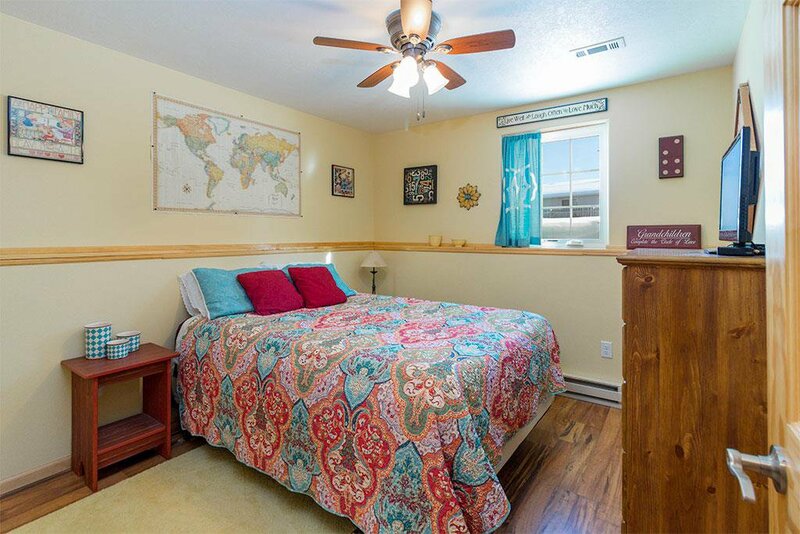 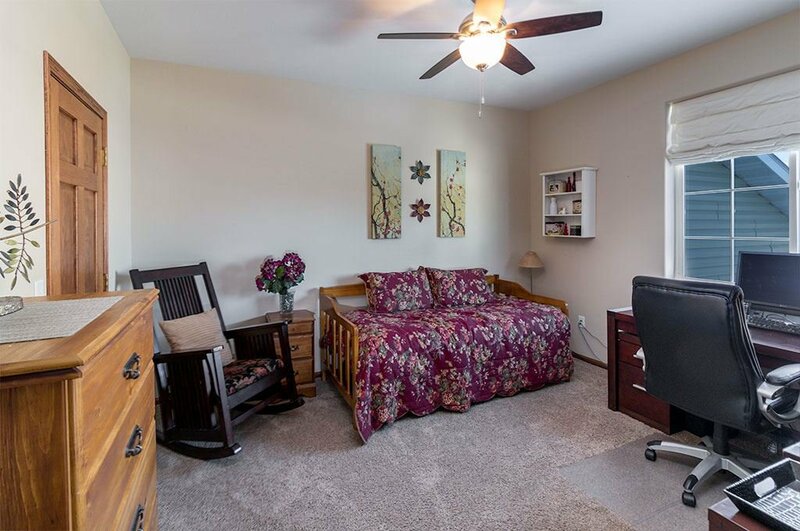 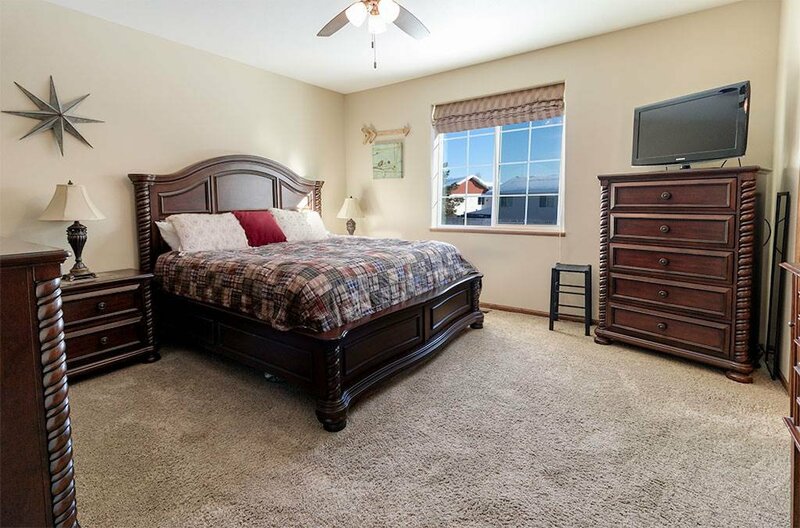 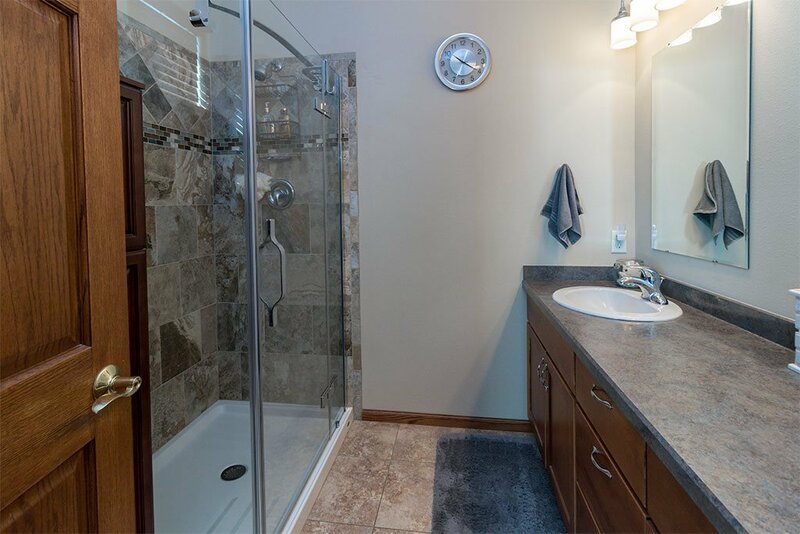 The master bedroom has a custom built walk in closet, and 3/4 bathroom with double sinks. 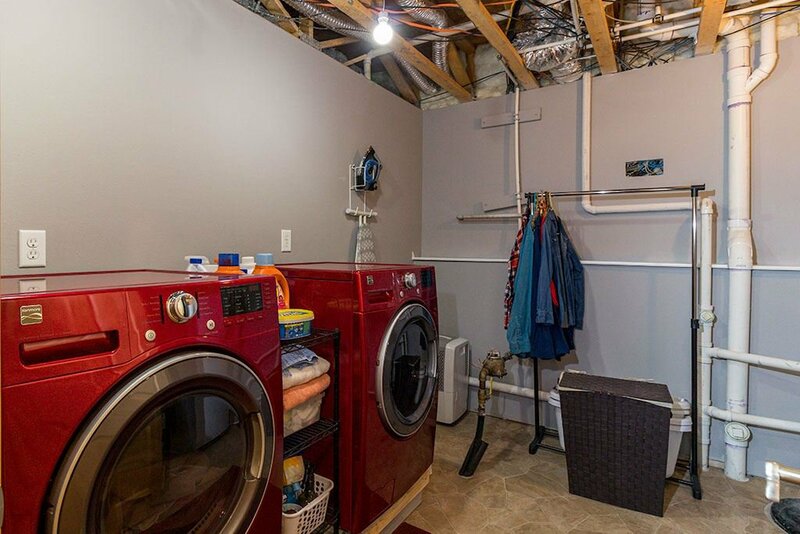 Finishing the upper level is a second bedroom, currently being used as an office, another full bathroom and a laundry room. 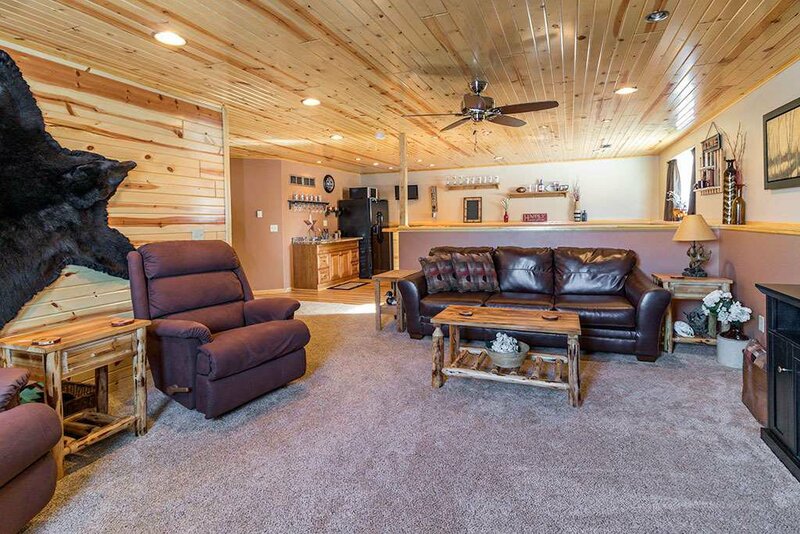 The owners finished the lower level with a nice sized family room, wet bar with a sitting area, two more bedrooms, and bathroom. 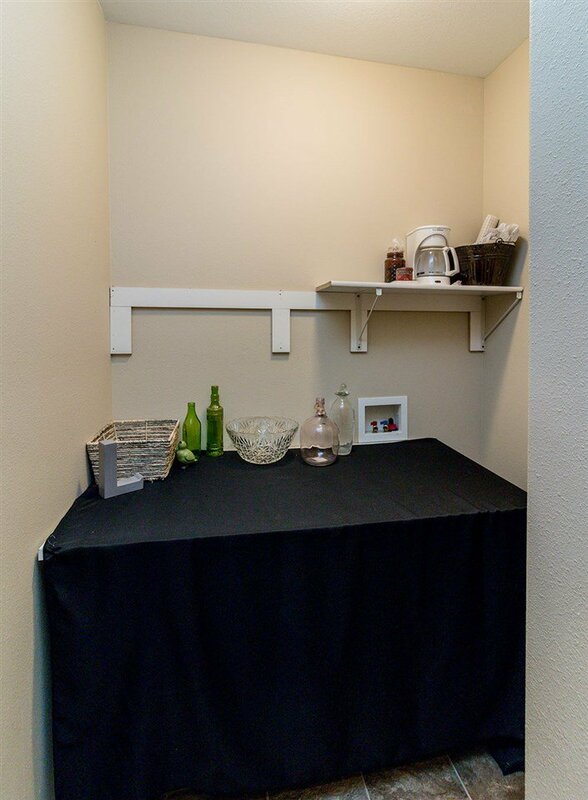 Also a laundry room, both levels have the hook ups for laundry. 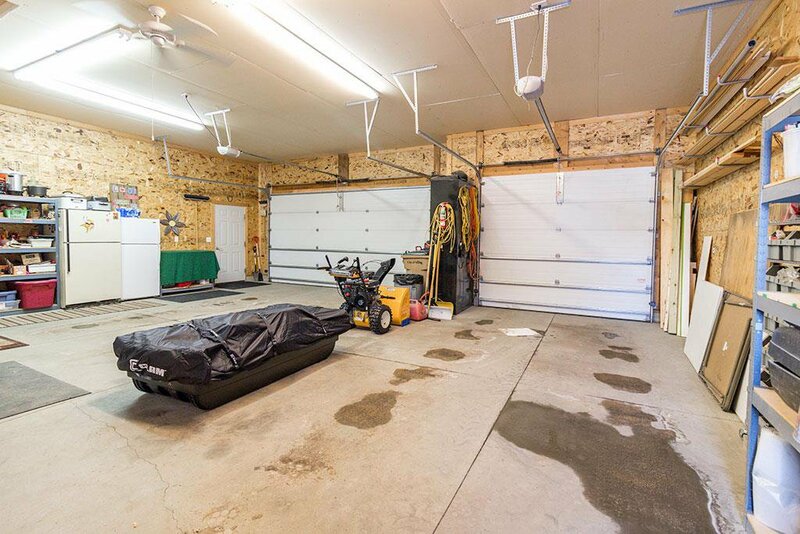 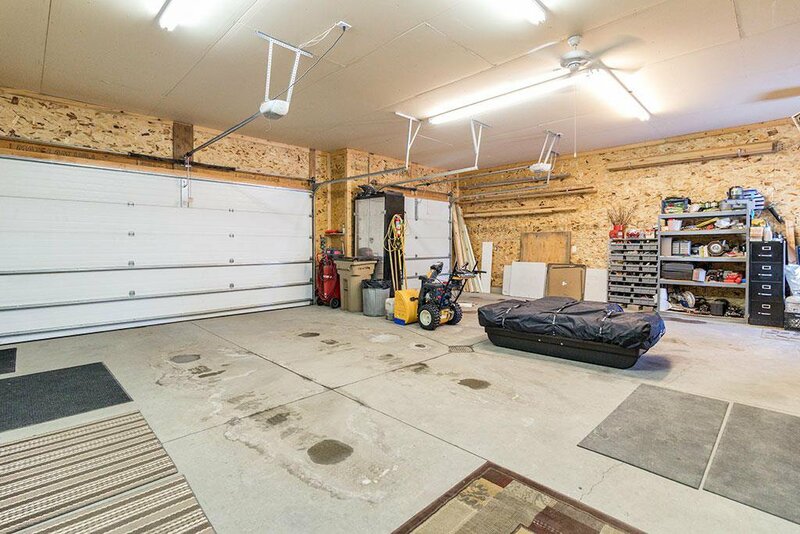 The three car garage is heated and has floor drains. 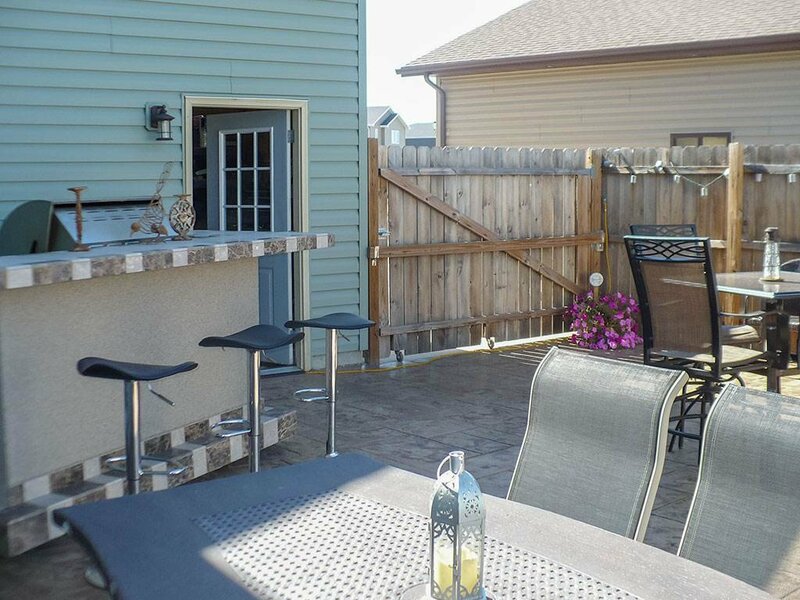 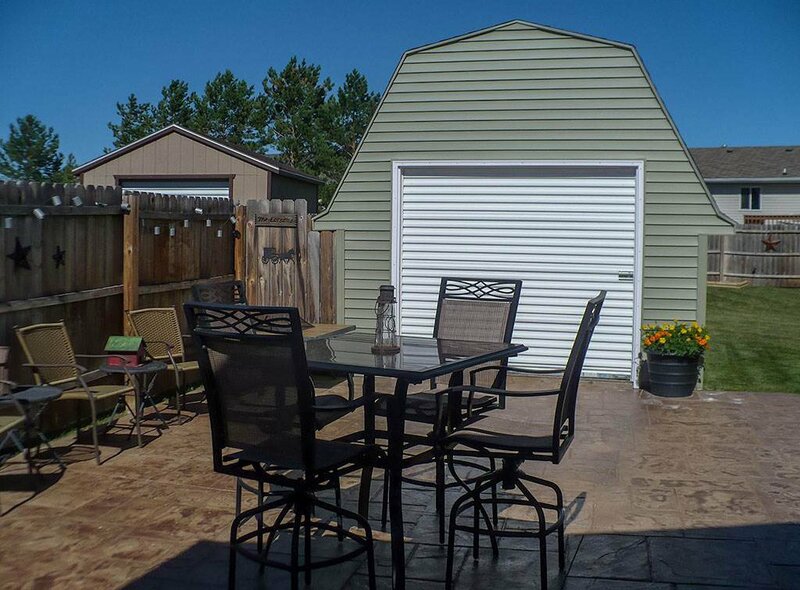 Off the back of the garage the owners added a beautiful private patio, large enough for all your entertaining, you will enjoy BBQ's and hanging out with friends and family, it makes a great outdoor living area. 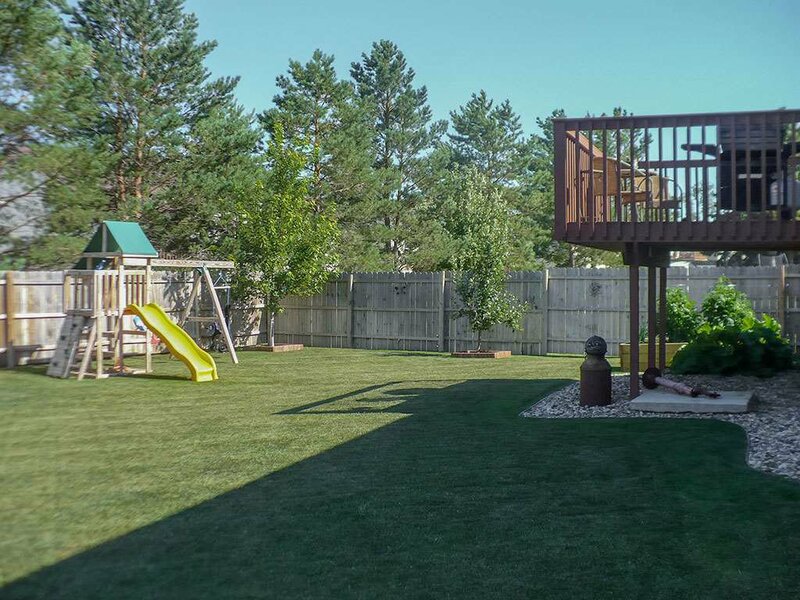 The fenced backyard is very private and landscaped, there are a couple of raised garden beds and a 12 x 16 storage building. 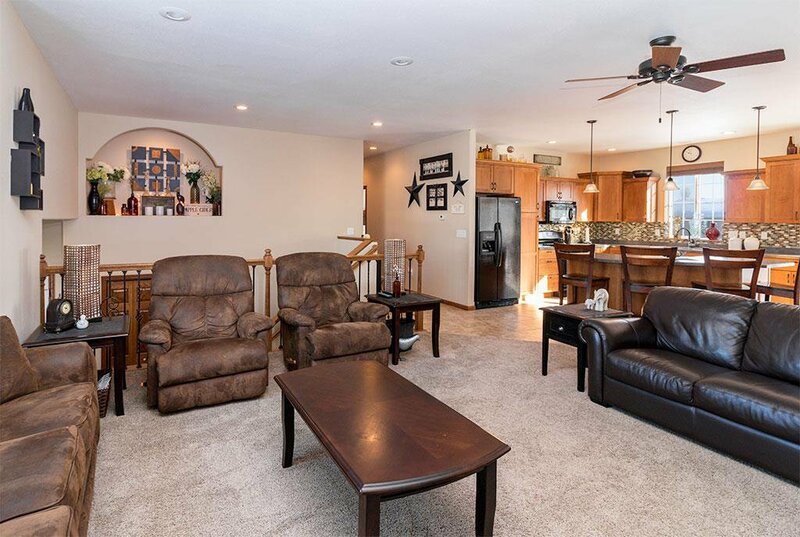 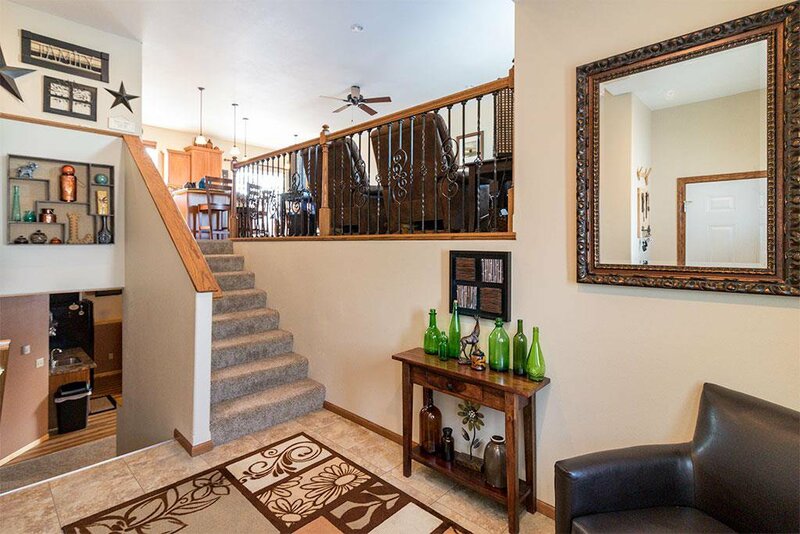 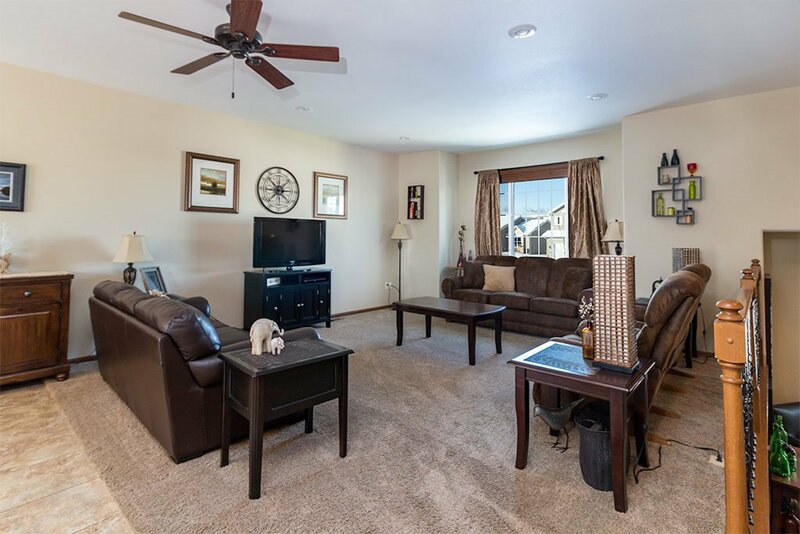 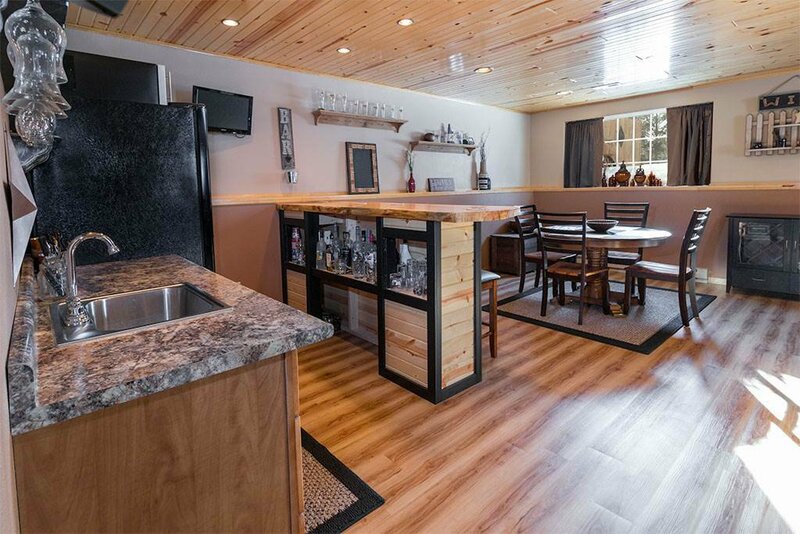 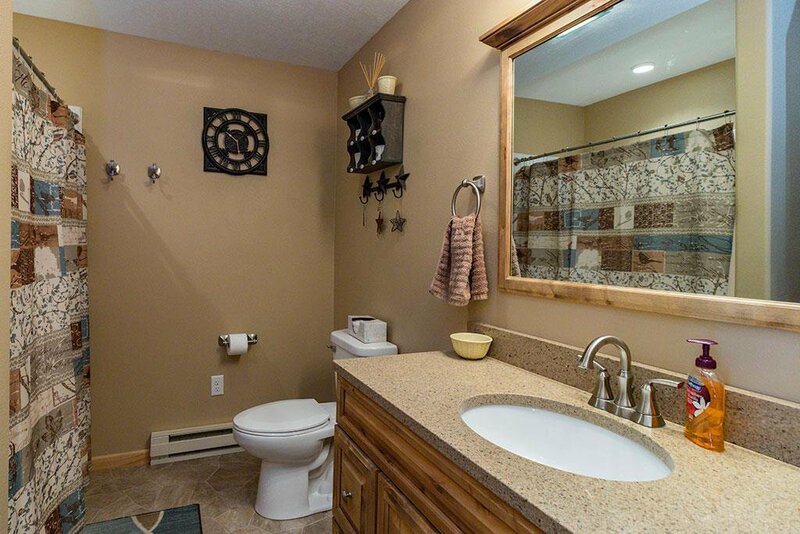 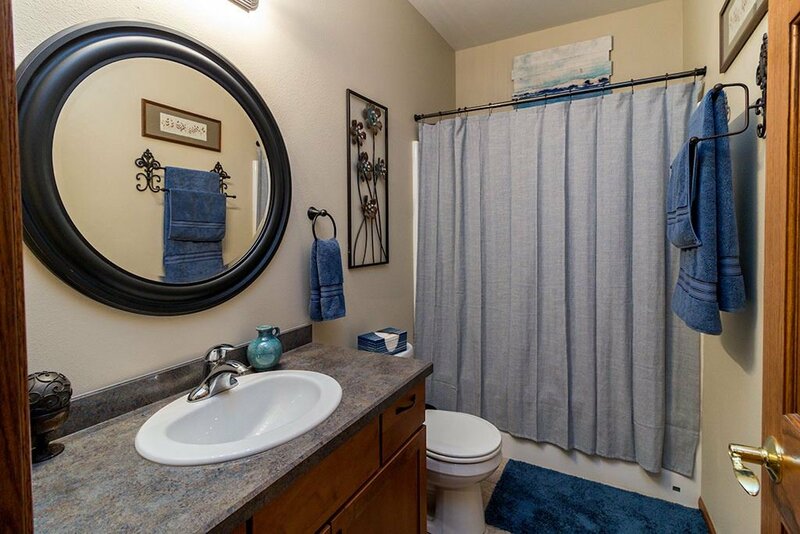 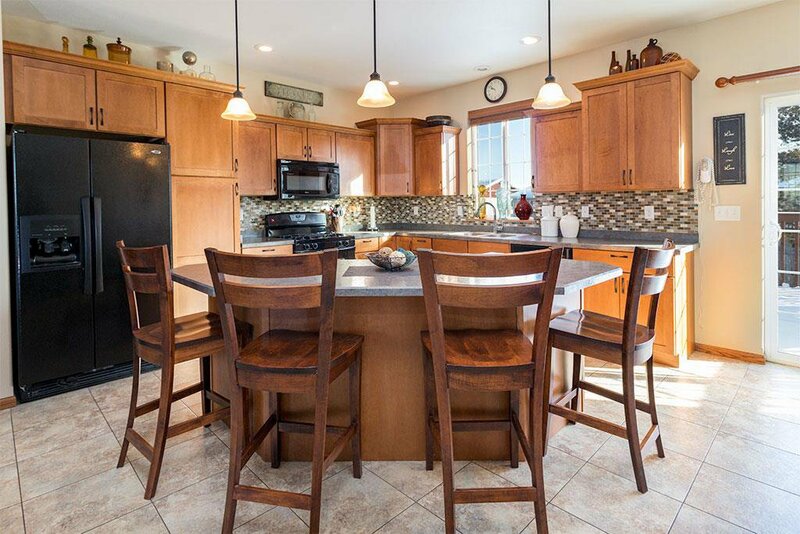 This home is very warm and inviting, your family and friends will enjoy visiting! 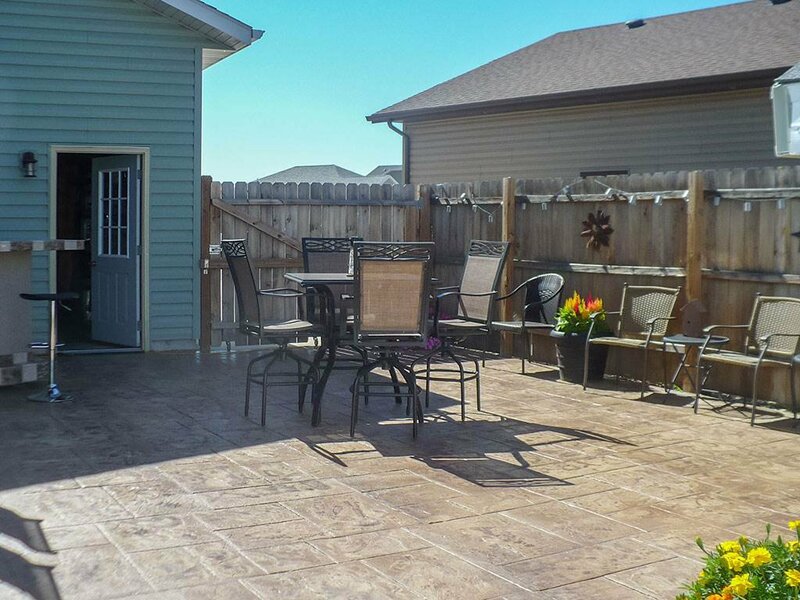 Contact a Realtor and view this spectacular home for yourself!